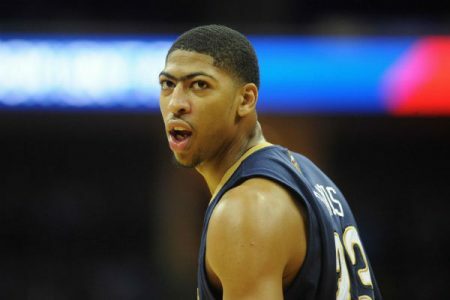 Free Pick on the New Orleans Pelicans ML. The Pelicans are coming off back-to-back losses but I like their chances of bouncing back here coming up against a team they have dominated over recent seasons, winning five of the last six meetings overall and all of the last five in New Orleans. And it’s not like the Grizzlies have been that great lately either, losing two of their last three and big man Zack Randolph is likely to miss a 10th straight contest. That should open up for Anthony Davis and Ryan Anderson who struggled in the first meeting this season, a game the Grizzlies won 93-81 in Memphis. I think New Orleans has an excellent chance to avenge that loss here on their home court tonight. The Grizzlies may be 11-6 on the road for the season but they are 1-4 ATS in their last five away from home against a team with a winning home record. The Pelicans are not shying away from big challenges and are 4-1 ATS in their last five hosting a team with a road winning percentage greater than .600. Mike Lundin is on fire, going 10-3 NBA 2015 and is off a PERFECT 3-0 Thursday. Don’t miss out on Mike’s NBA *Triple Header*, a Premium Package packed with three new winners for Friday night, only $34.95.